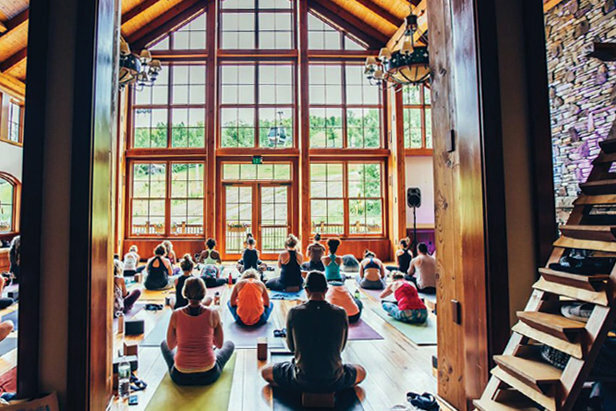 Wanderlust is a one-of-a-kind festival bringing together the world's leading yoga teachers, top musical acts and DJs, renowned speakers, top chefs and winemakers, and much, much more - all in a setting of breathtaking natural beauty. We're talking about fun in the sun and dancing under the stars. Hiking on peaceful trails and getting your down dog on at the top of the mountain. Sipping cocktails poolside with your friends and then enjoying a tasty farm-to-table dinner with views of the surrounding mountain peaks. Whatever you do, the choice is all yours. Welcome to Wanderlust.